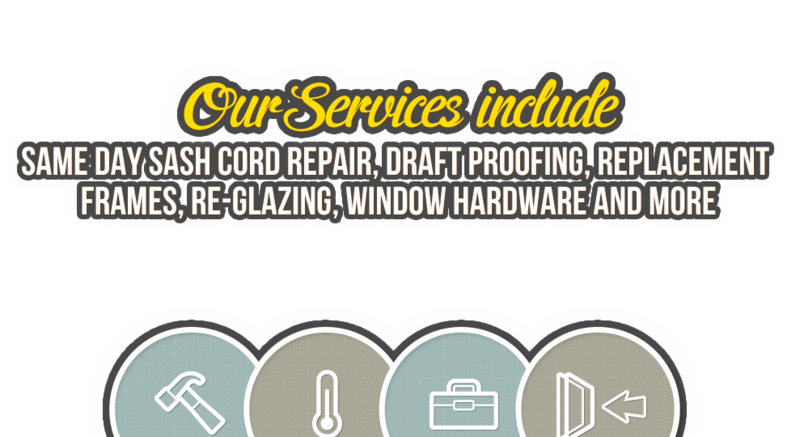 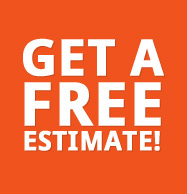 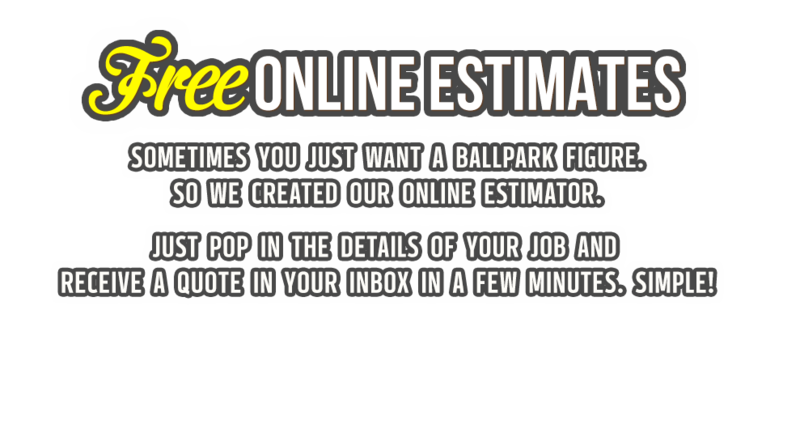 Click here for an Instant free estimate! 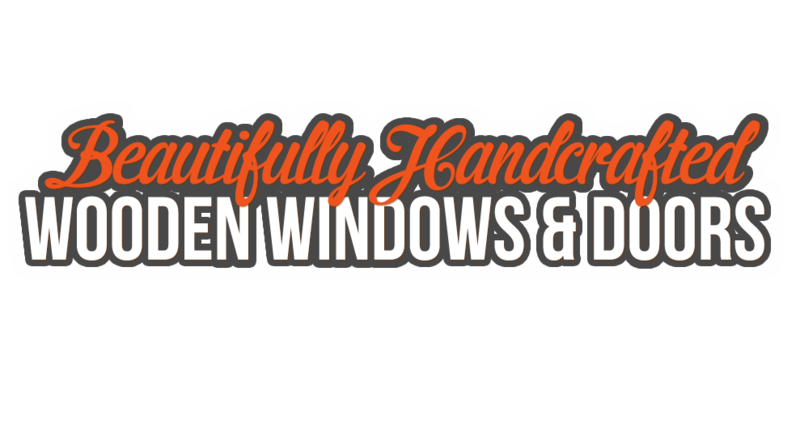 We offer many services for your sash windows including cord, spring and box frame repairs, new cills, locks and lifts, but please contact us if you would like something a little more specialist or if there is anything we can help with. 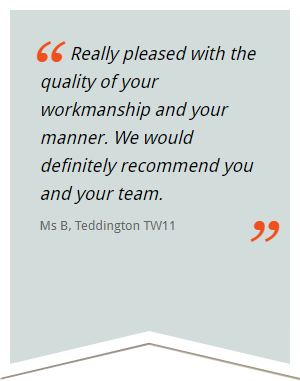 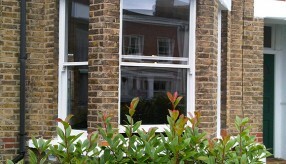 Whether we are draught proofing your existing period sashes or your having new like for like sash windows installed they will be routered and integrally fitted with premium quality draught excluders. 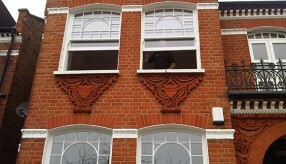 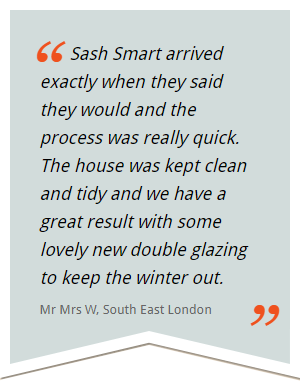 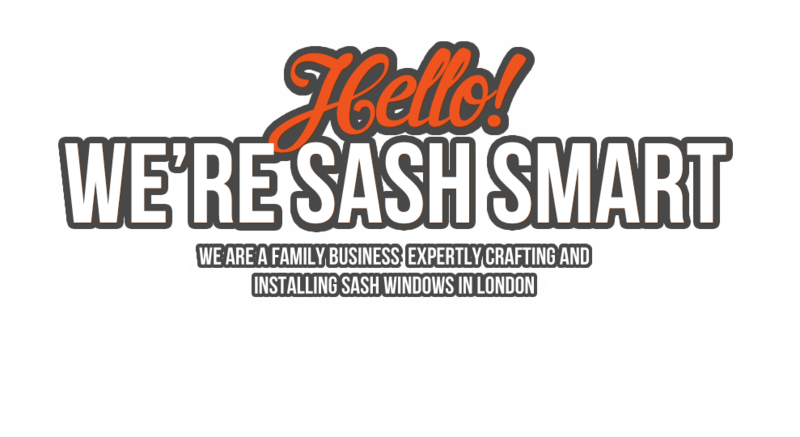 Sash Smart London Ltd specialise in the replacement of both Timber and uPVC sash windows, offering single and double glazed options, plus the replacement of sashes into existing box frames. 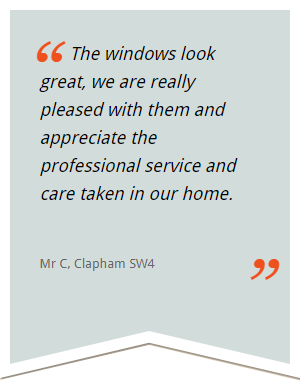 If you need more background information on glazing, it’s benefits, and any considerations you may need to be aware of, please visit our FAQs page, or CONTACT US.